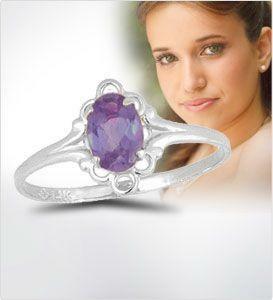 Rhodolite is the birthstone for the month of June. 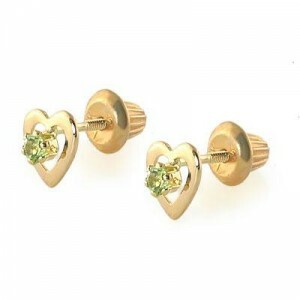 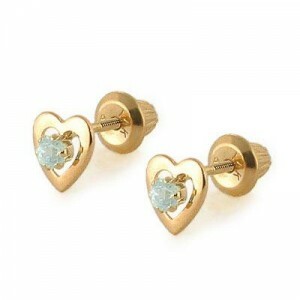 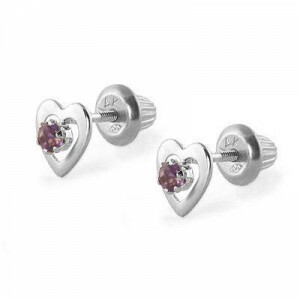 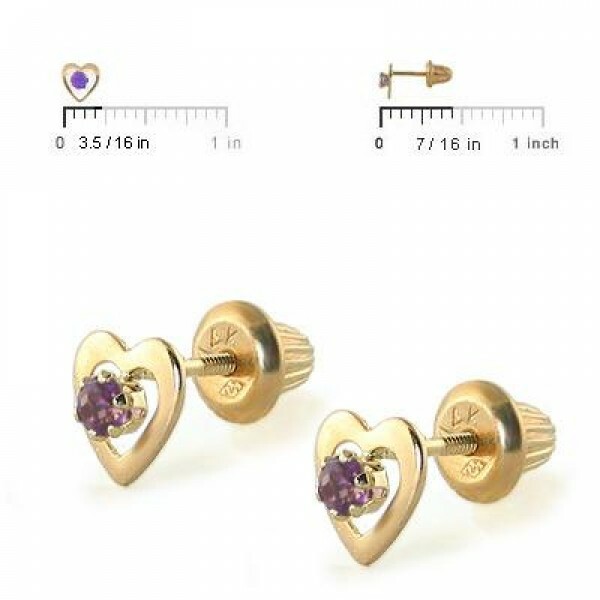 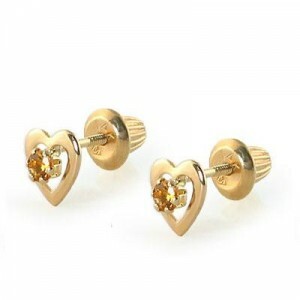 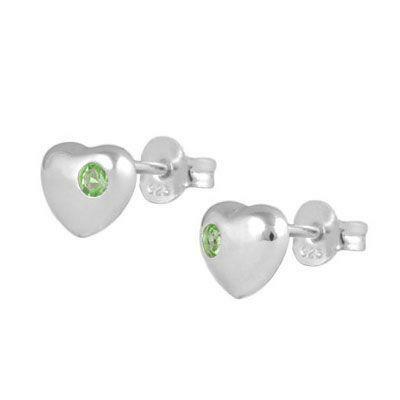 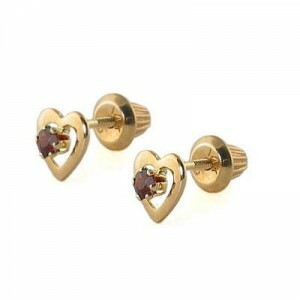 These 14k yellow gold heart shape stud earrings contain two genuine 2.25 mm round Rhodolite gemstones; they are specially designed for girls. Shorter post suits little one's ear. 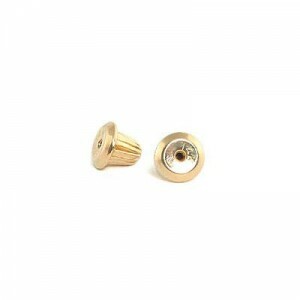 The screw back is smooth on the bottom for comfort. 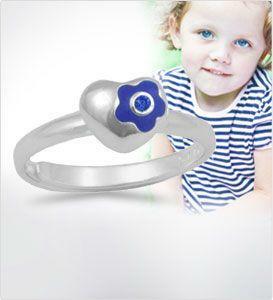 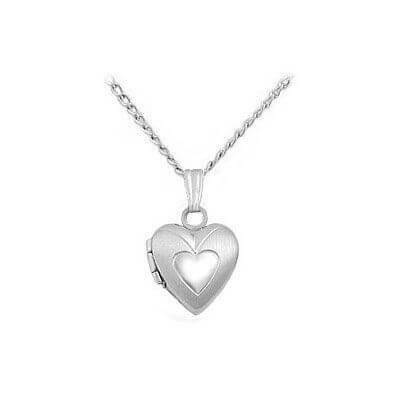 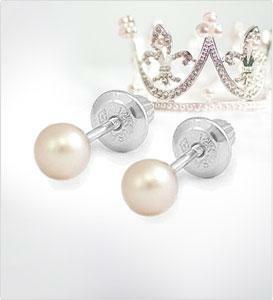 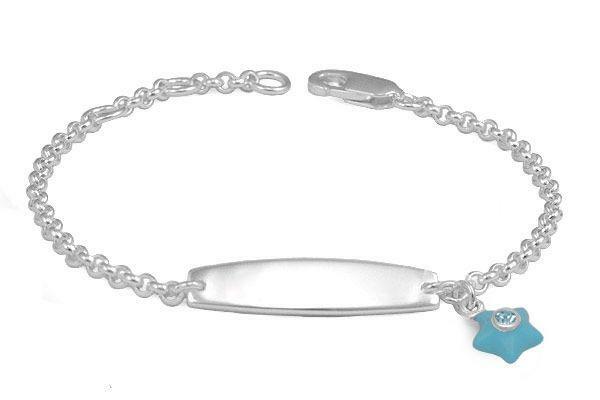 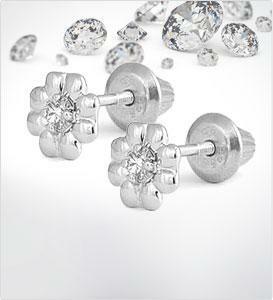 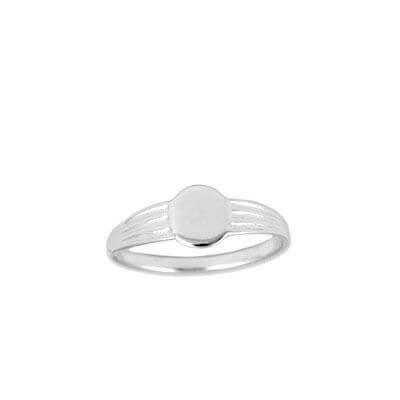 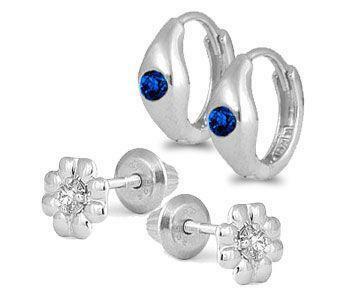 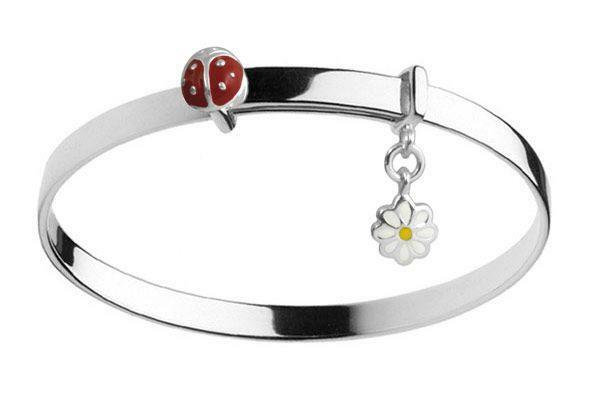 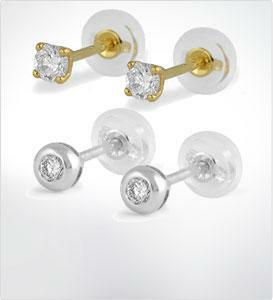 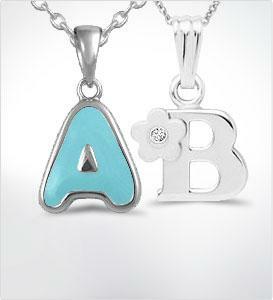 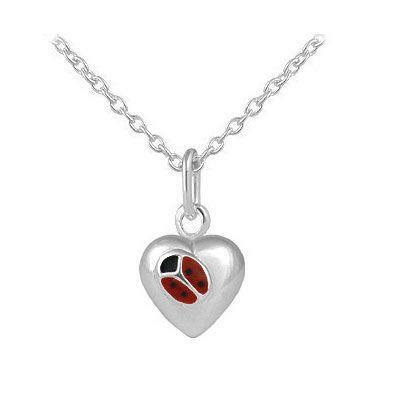 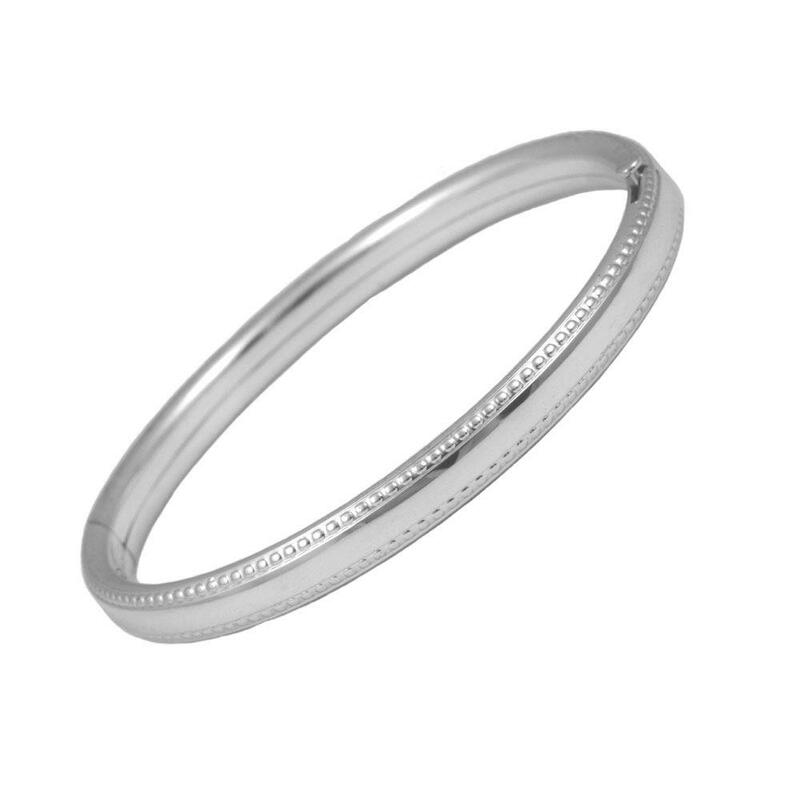 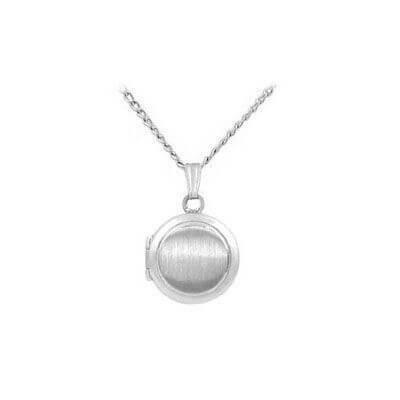 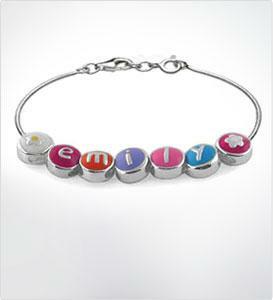 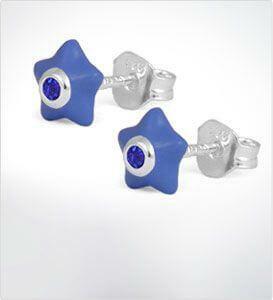 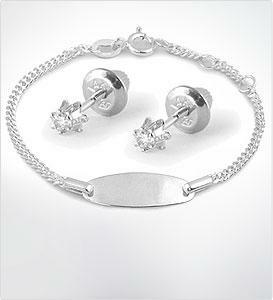 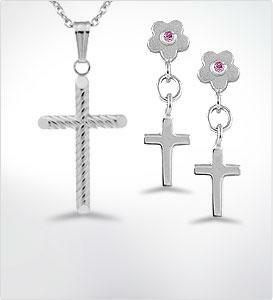 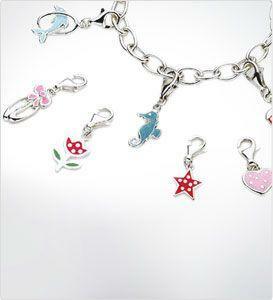 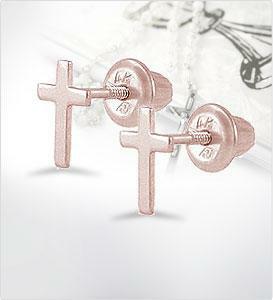 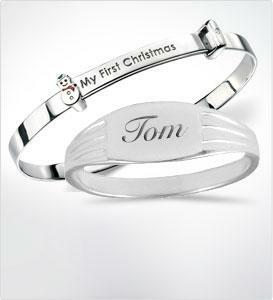 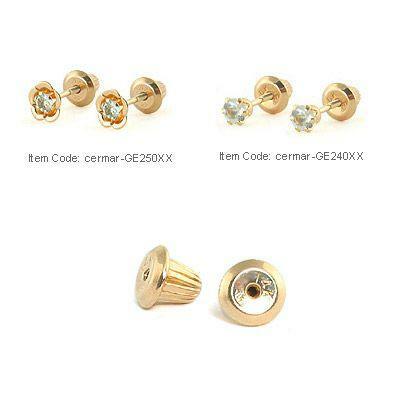 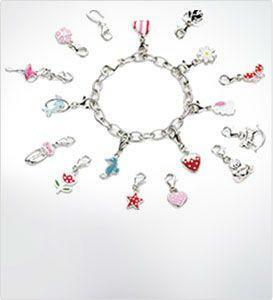 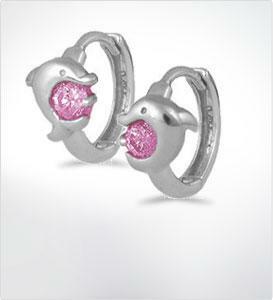 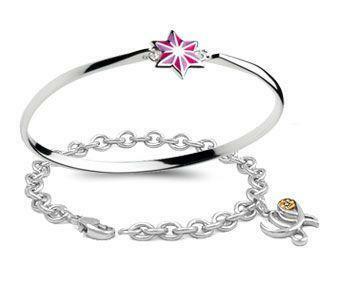 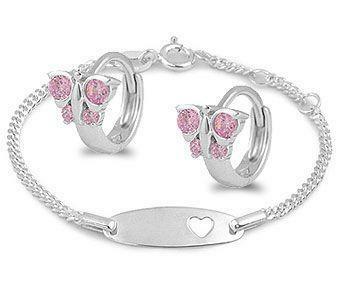 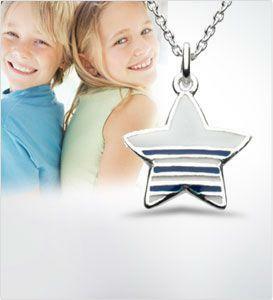 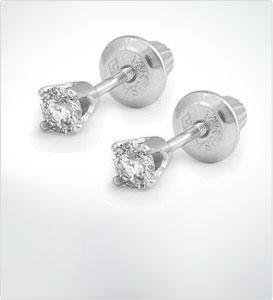 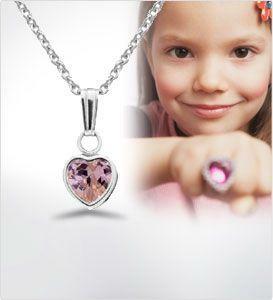 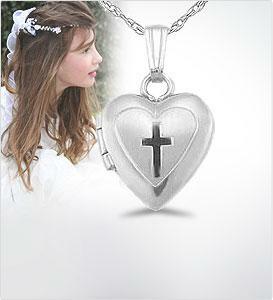 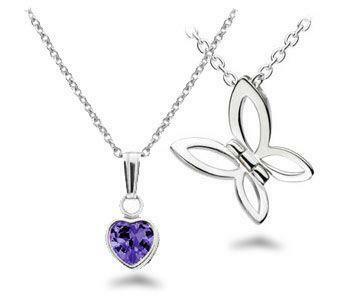 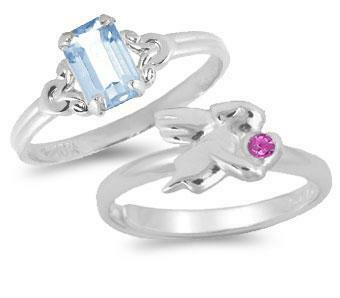 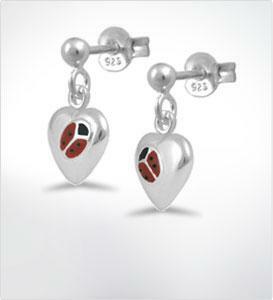 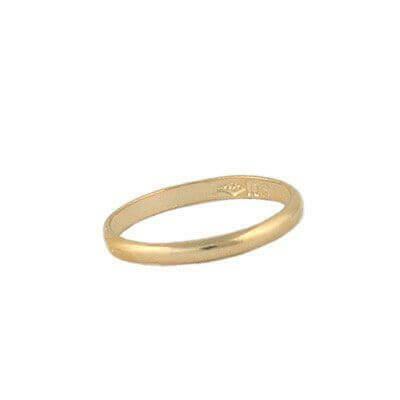 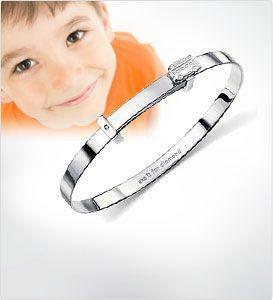 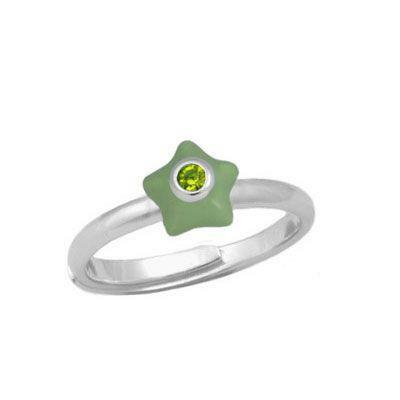 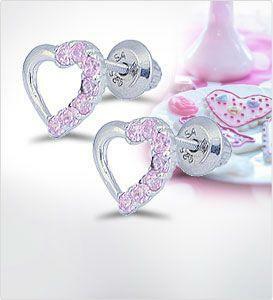 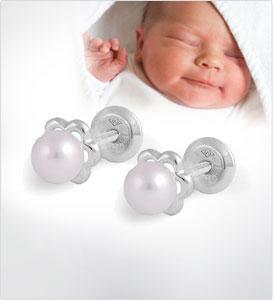 Perfect fine jewelry gift for children.